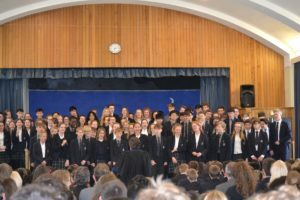 The Spring term House Music Competition gave us a fantastic range of different pieces, featuring junior and senior ensembles from all four houses. 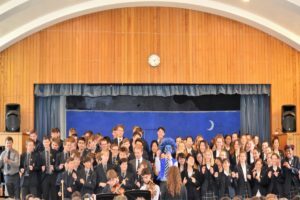 Congratulations to Fortescue for winning the overall competition. 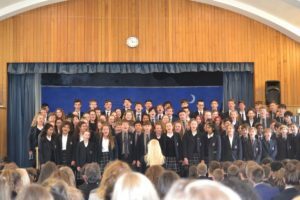 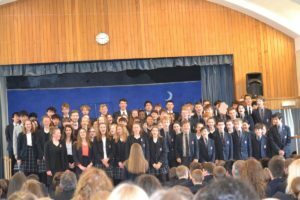 The ever-popular House Song proved to be very enjoyable, with Courtenay taking top spot.